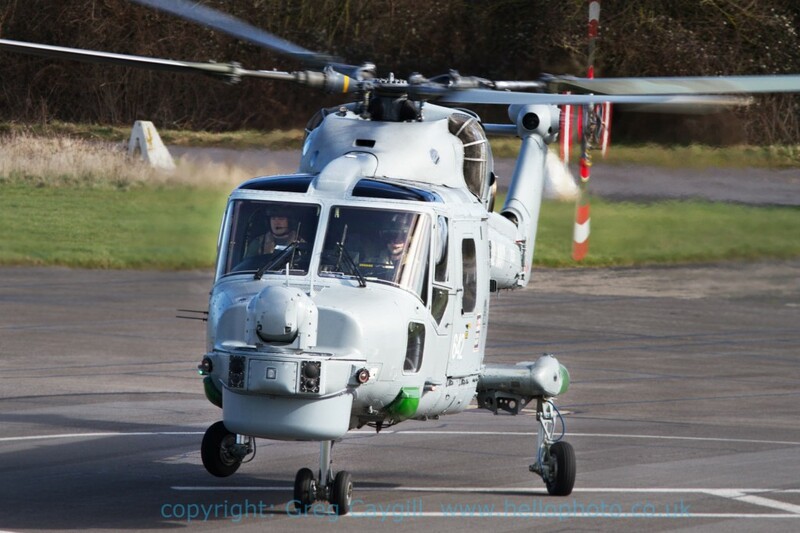 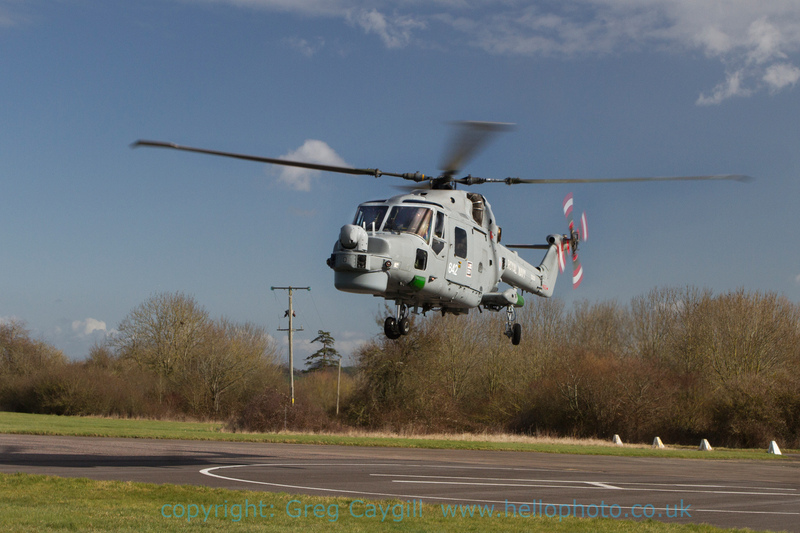 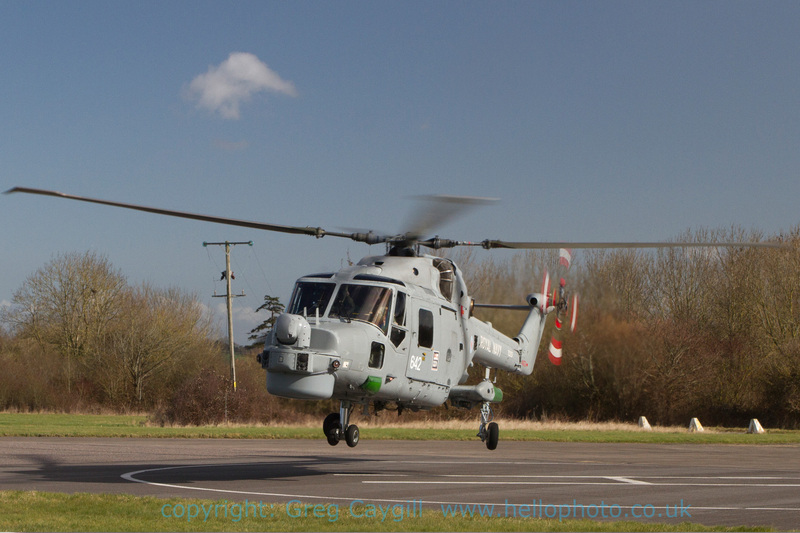 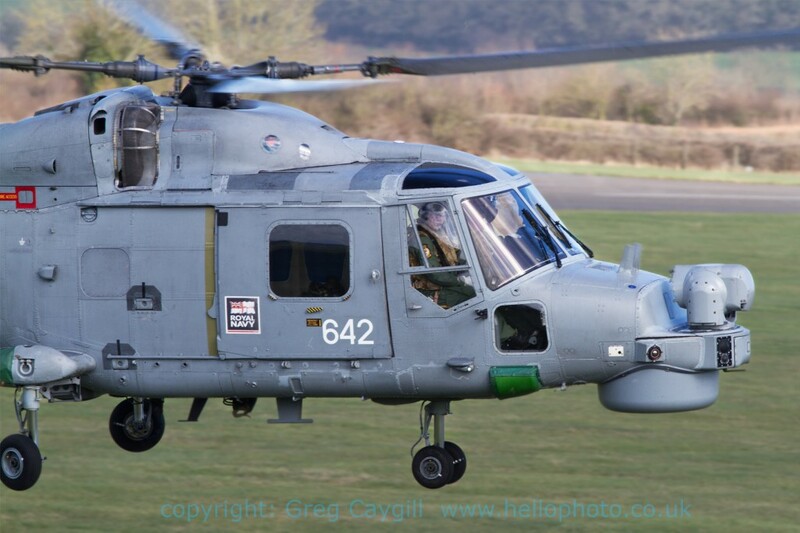 7.3.2012, Lynx 642 from 702 Naval Air Squadron. 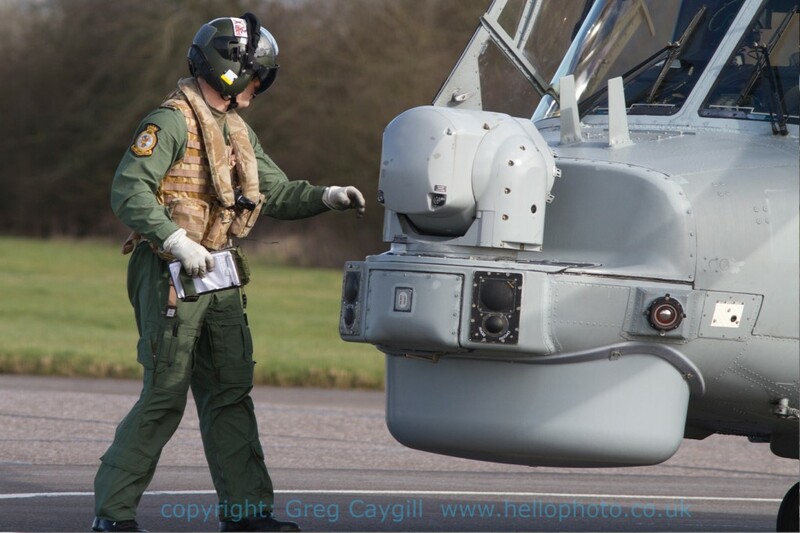 Photos include a close fly by and landing, changing pilots, after 5 mins. 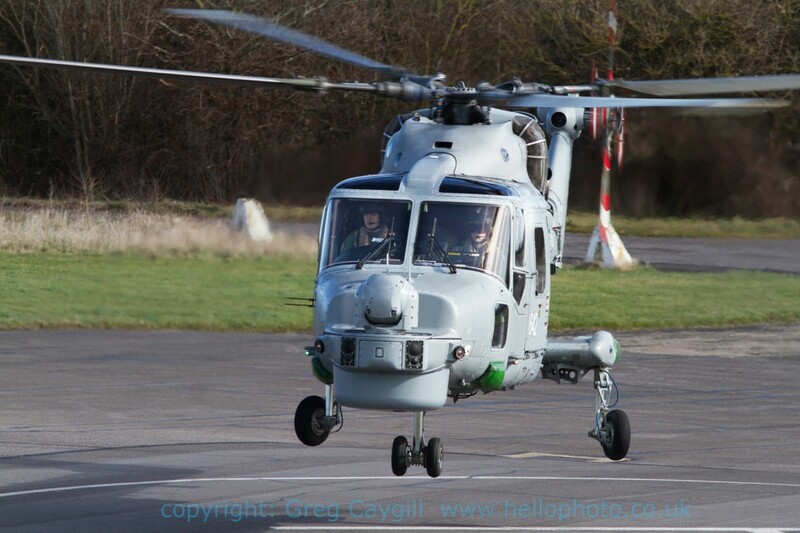 they were up in the air again.